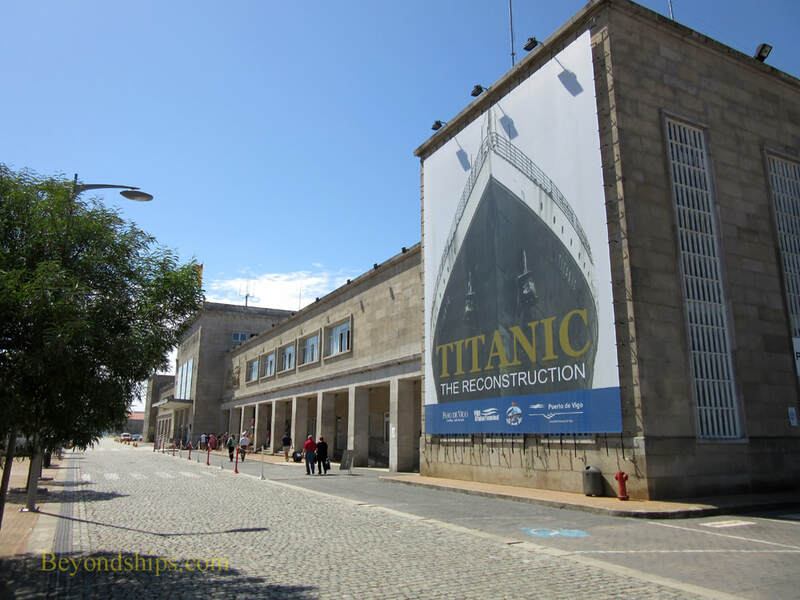 In recent years, Vigo has had between 80 to 100 cruise ship calls a year bringing 150,000 to 200,000 cruise passengers. 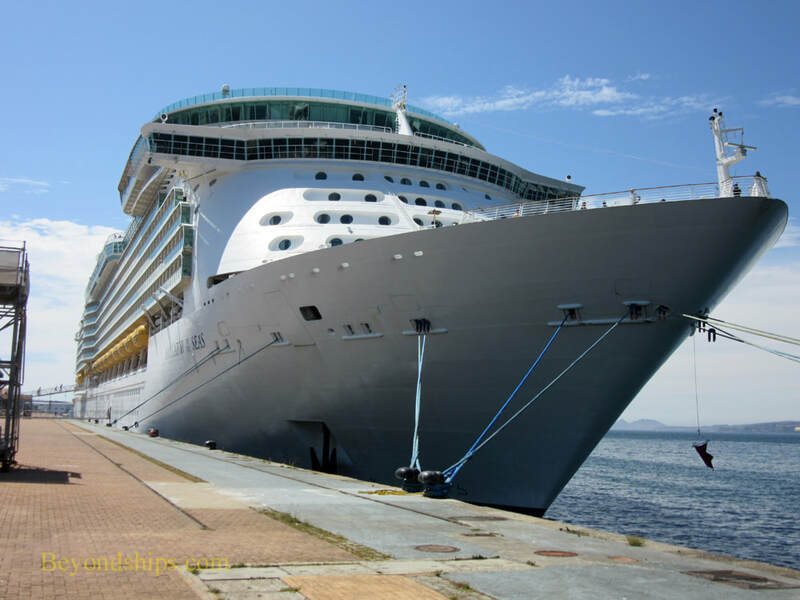 It is the fifth largest cruise port in Spain. Vigo is a modern port capable of handling the largest cruise ships. Both Harmony of the Seas and Oasis of the Seas have been there. The port has two cruise ship docks. The Muelle de Transatlanticos was once the departure point for people emigrating to the New World. The historic Estacion Maritima has been renovated and serves as the cruise ship terminal building. The other pier used by cruise ships is the Dock of Commerce. It was once used in importing and exporting fruit but has been renovated for cruise ships. El Tinglado del Puerto serves as the cruise terminal building. If there are more ships than can be accomodated at the piers, the option to tender is also available. The cruise port in Vigo is in the center of the city. It is thus a short distance to most of the city's shops and attractions. Indeed, there is a the Alaxe Shopping Center, a large modern mall is a few steps from the docks. The port has landscaped promenades and is by a pleasant-looking marina. 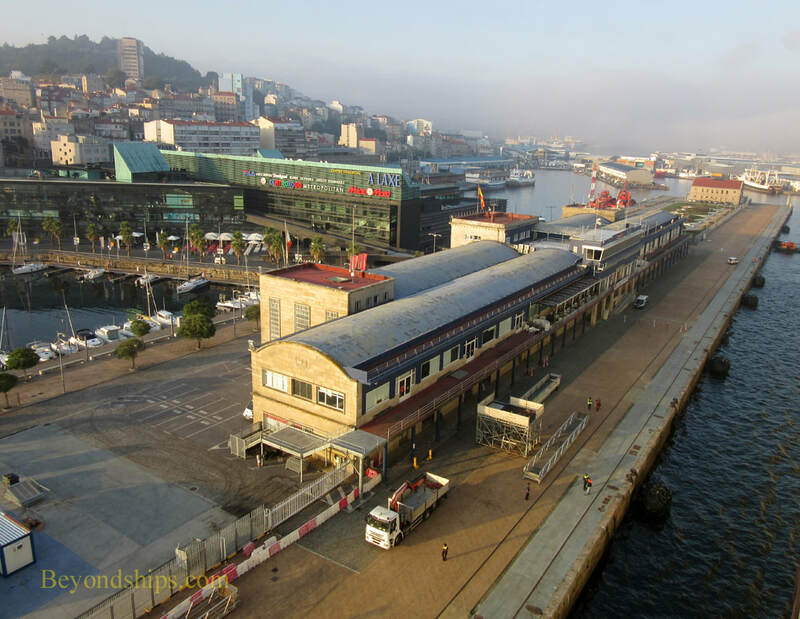 ​Above: The Vigo Cruise Terminal, the Estacion Maritima. Above: A marina is adjacent to the cruise port. 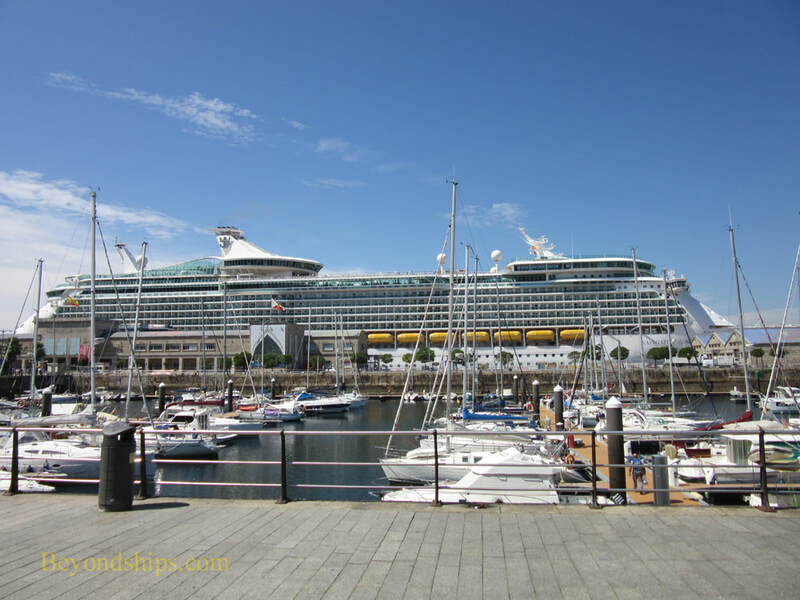 ​Below: Navigator of the Seas at Vigo.